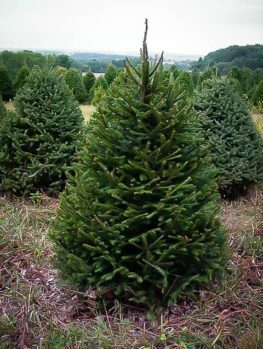 Neatness is the hallmark of this tree, a perfect miniature cone of tiny, dense, soft needles ideal as an evergreen specimen for smaller gardens. Planted near the door it will greet you every day with a fresh green look that is always welcome. 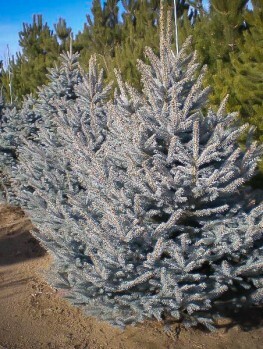 This dense form makes it ideal as a specimen and especially as a container tree, where it will thrive for years. 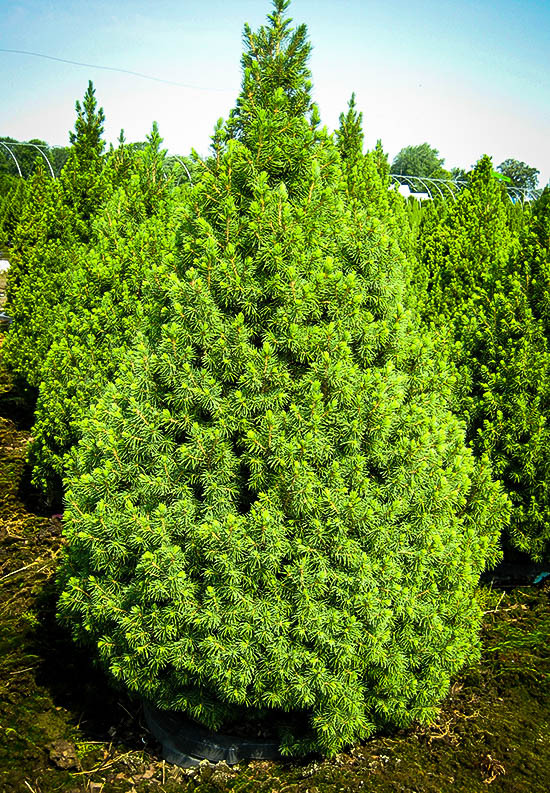 No other dwarf evergreen has the softness and beauty of this plant. yet what looks soft is really tough, and will survive extreme low temperatures without a care. 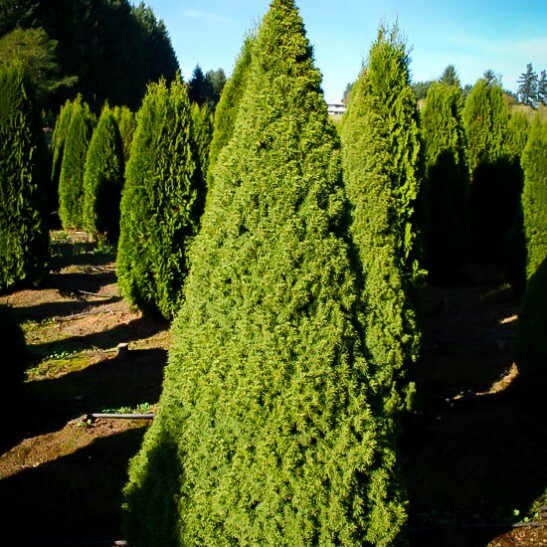 Keeping its small size for years and with real character at all stages of growth, your Dwarf Alberta Spruce will eventually grow as tall as you and be the pride of your garden. A real ‘must-have’ beauty! What a world of choice there is when it comes to finding new plants for your garden, whether you have just moved home and have the chance to fashion your landscape as you please or if you are tending a mature garden that you wish to add too. Nature has provided us with every size and shape, color and texture from the sprawling and unruly to the towering and impressive. A well-planned, happy and balanced garden will likely have a little of everything and all respecting the space they have to grow, thanks to all the research done by those tending to it. There are, however, a few plants that look almost too good to be true; they simply must require constant vigilance and attention, trimming and pruning, and often they do! 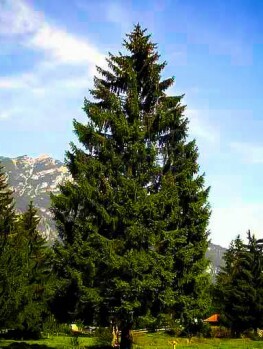 That is not the case with Dwarf Alberta Spruce Trees, though. It really does look as good as the pictures and it attains that lovely shape without any intervention from you whatsoever. Add in to that the fact that it will be bright and green all year round and it gets rather difficult to say no. 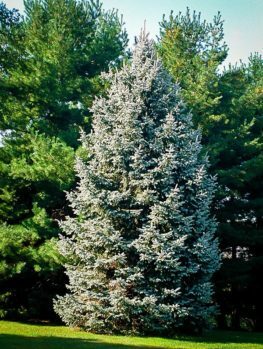 We all recognize the lofty, cloud-brushing spruces of Norwegian forests, but thanks to the quirkiness of nature and various mutations we also have delightful and manageable examples such as this, with year round dense foliage that will be at home in most gardens. The slow growing nature means they are perfect for positions alongside houses and buildings where more vigorous plants can cause difficulty quickly, but they also make fabulous edging for paths and patios and for that splash of drama in beds. 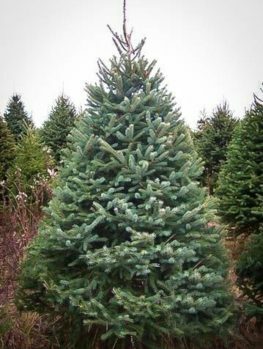 It is not uncommon to see these trees adorned with Christmas lights in the festive season as the shape lends itself so well to being decorated – in fact it almost seems silly not to indulge. 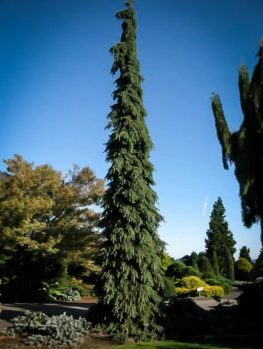 These are also perfect for pot planting and this is often when you will see them trimmed into impossible shapes, or into a standard tree form with the trunk exposed and the foliage trimmed beautifully atop it. 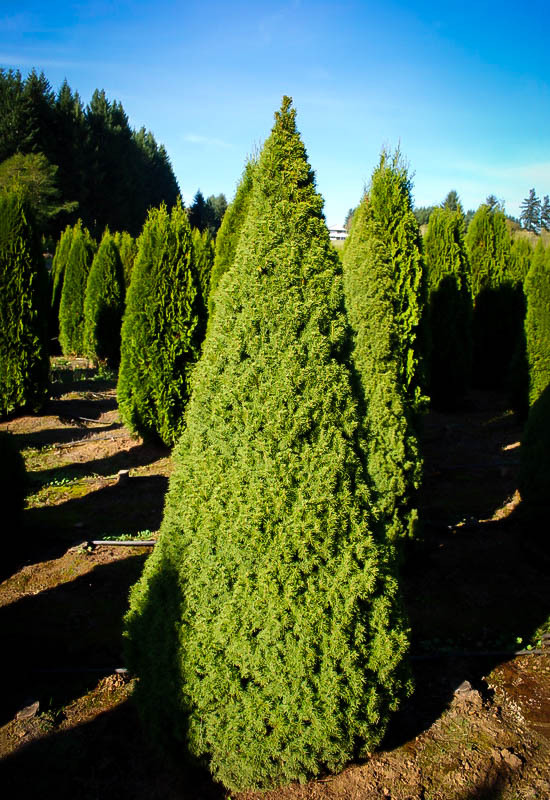 The texture of the Alberta Spruce is perfect either left to its own devices or shaped by a hand skilled at topiary. If you are considering planting in a pot – and this may well be the best option if you are in a particularly clay area, as the drying and then solidifying of heavy clay soils can be problematic – then use a good rich soil and don’t forget to line the bottom of your pot with gravel to ensure good drainage. These are not drought tolerant when out of the ground so must be watered regularly if potted, and it is quite reasonable to water twice a day in the height of summer. Most of the time, these will be going straight into the ground and when you are choosing your planting position there is not a particularly lengthy list of requirements. Preferring full sun, but quite happy in partial shade, there is a preference for mildly acidic or neutral soil that needs to be well drained but retain moisture nonetheless. 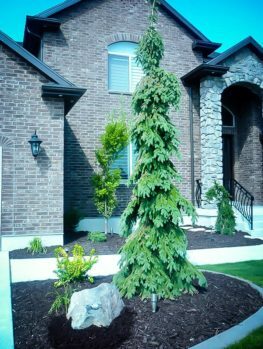 When planting your Alberta Spruce in its new home, dig a hole to the same depth as the soil in the pot it arrived in and three times as wide. Loosen the soil around the edges of the hole so that the roots can have an easy path into the soil around it. Place the root ball into the hole and backfill, adding some compost if the soil is of poor quality, then add some shredded bark to the top taking care not to touch the stem. You should water regularly, especially in prolonged periods of heat. 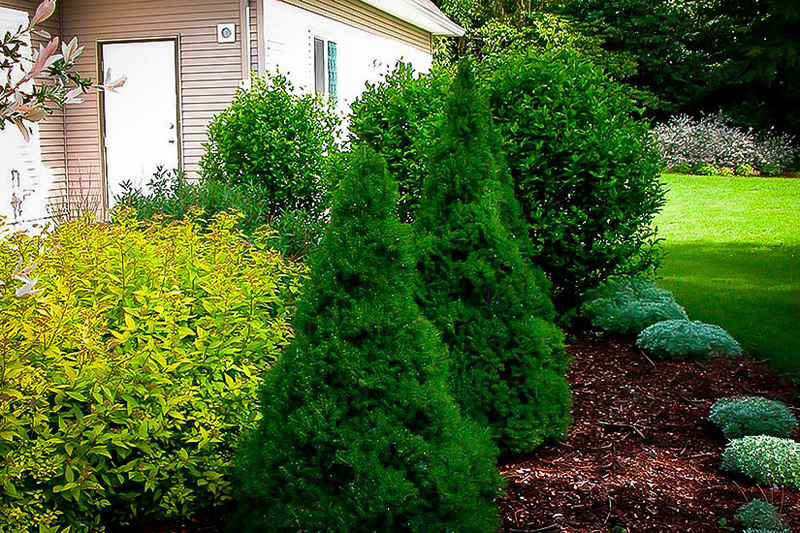 Pruning can be undertaken in order to sharpen the natural form if you choose. There are two problems to watch out for and both are easily remedied (provided they are spotted early enough). As with plants bearing variegated foliage, dwarf plants can suddenly, without warning and for apparently no reason whatsoever, attempt to revert to their original state. 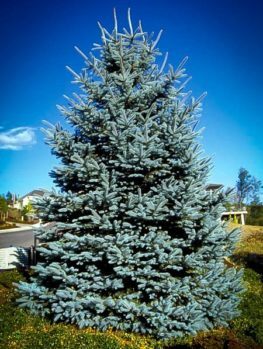 This means that, quite humorously, you might find a new branch that appears to have been stuck on from another tree altogether with blue needles that are huge in comparison. You just have to snip it out before the rest of the tree notices and attempts to do the same; once done your tree will carry on like nothing has happened. Mites are the second thing to watch for and can be spotted by holding a sheet of white paper beneath a branch and giving it a shake, if what falls off moves and resembles tiny spiders then a few weeks of daily blasts with a hose pipe should shift them, but if not then look for a pesticide that will not damage spruce. Aside from the aforementioned issues, there really is nothing else to do but enjoy your new addition as it grows and flourishes.